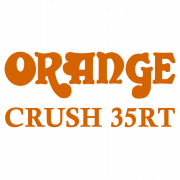 All modulation and delay effects were recorded with pedals in the Crush 35RT’s buffered effects loop. 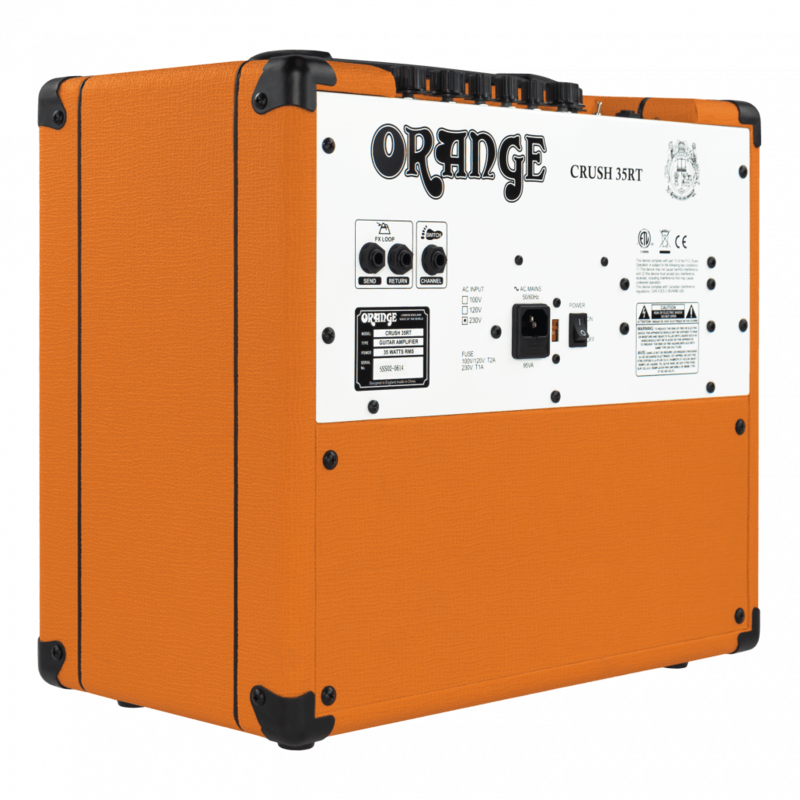 The new Orange Crush 35RT combo is an extremely affordable-but-versatile Crush Series amp that does away with digital multieffects in favor of a simpler control layout with classic performance features, like two-channel operation. 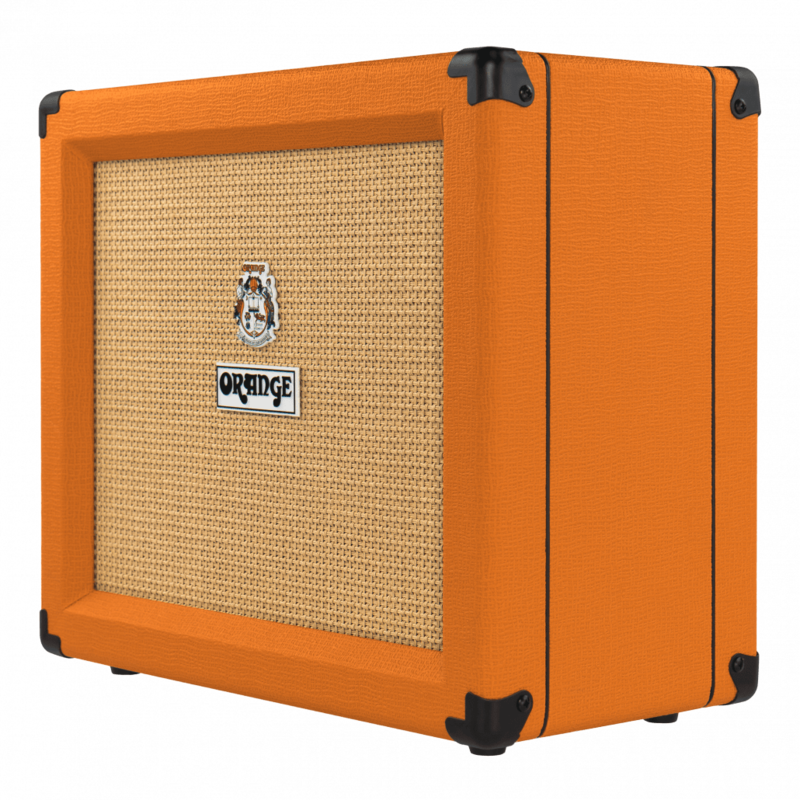 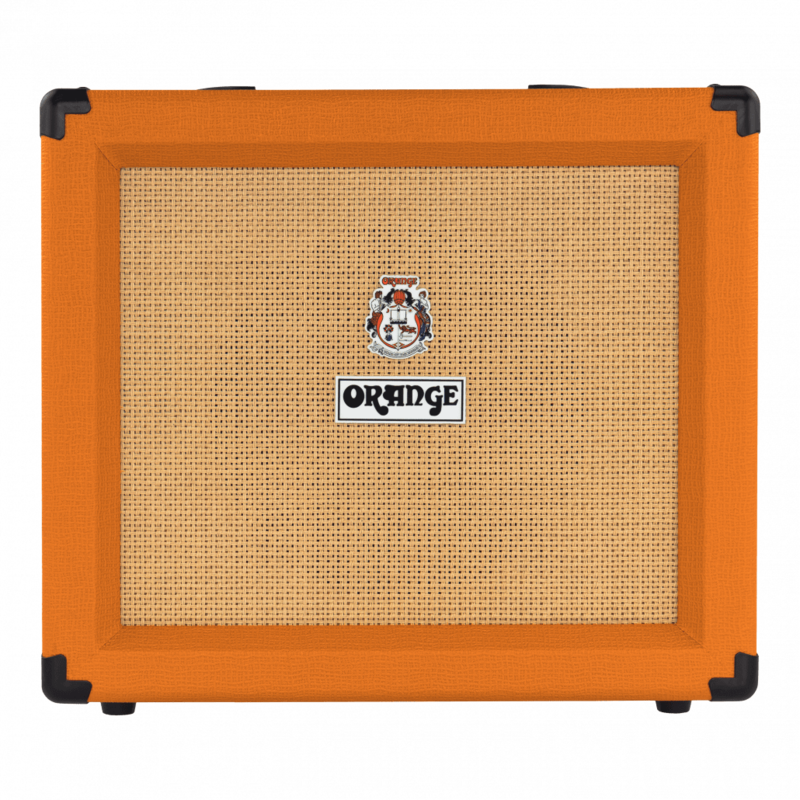 The 35RT has plenty of classic and modern Orange tone on tap, sounding equally great at bedroom levels or cranked up with a band. 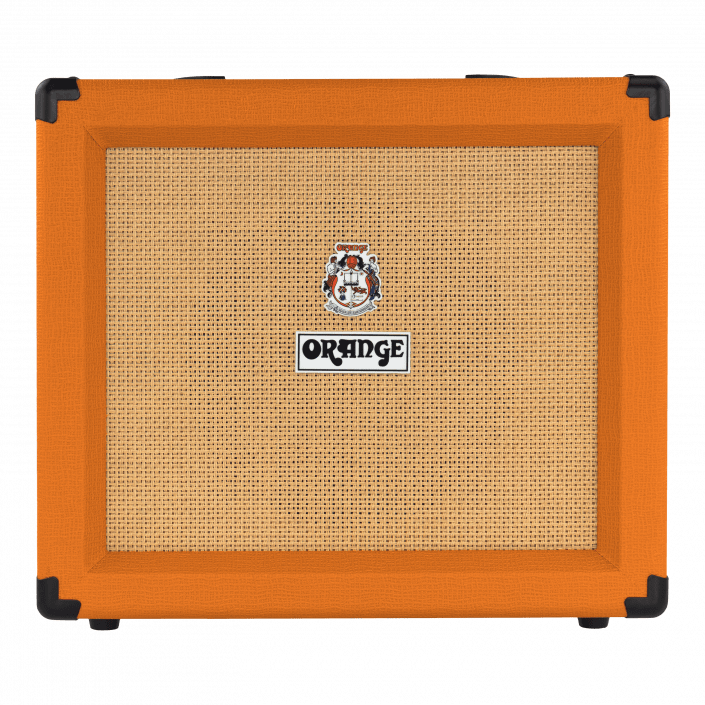 Both the clean and dirty channel sounds are warm, fat and punchy, fooling you into thinking you’re hearing a much bigger valve amp, rather than a compact solid-state combo. 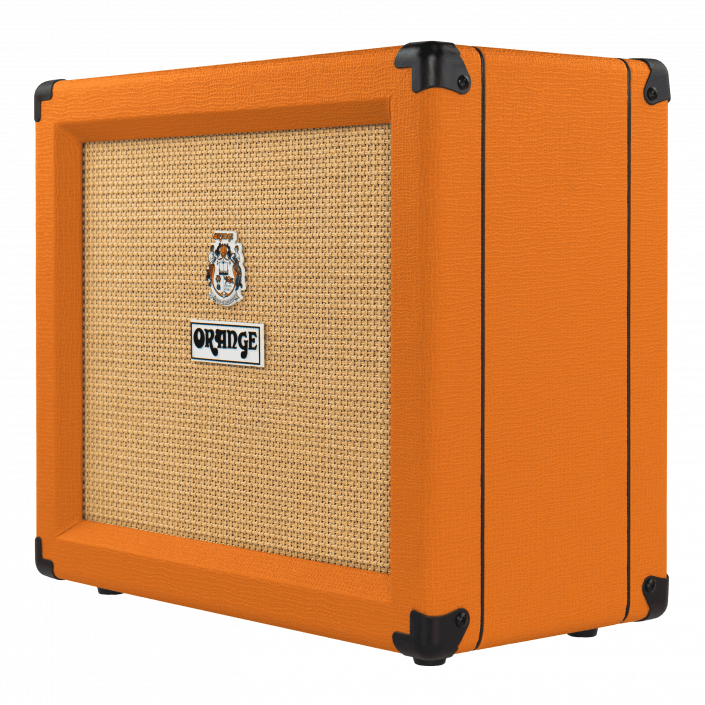 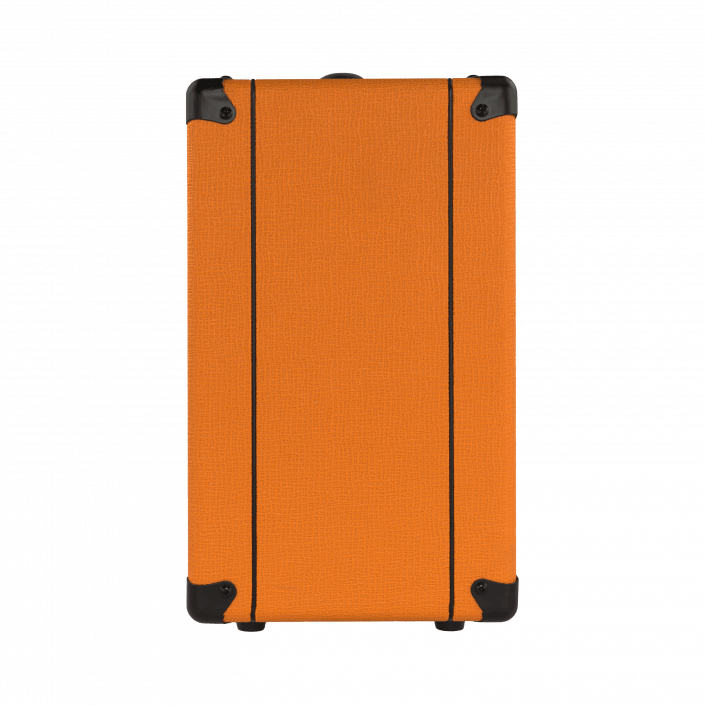 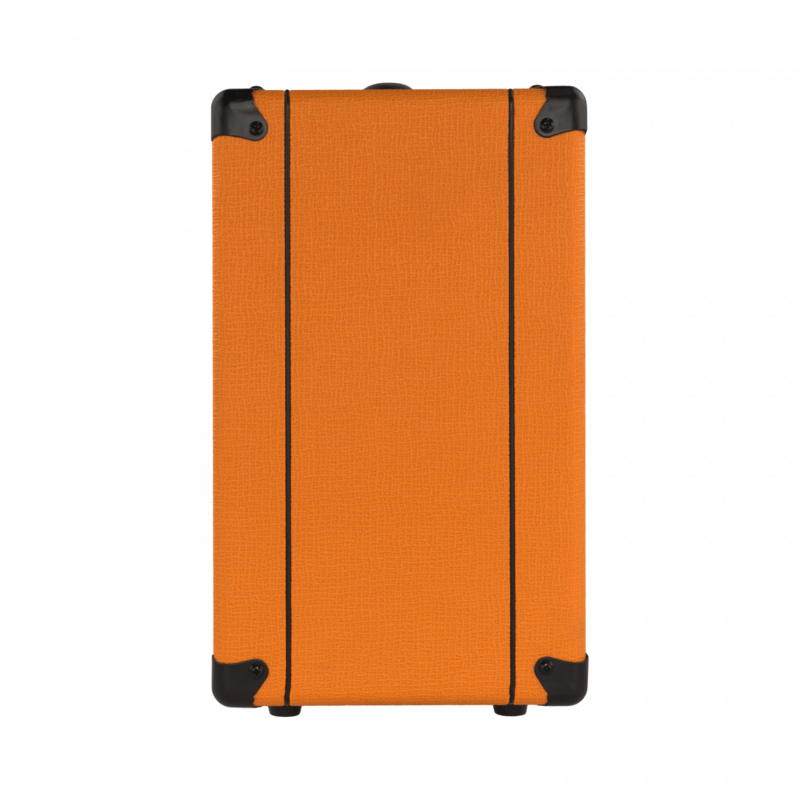 …much more than your average practice box and could easily cover a lot of ground onstage in the hands of a resourceful player.